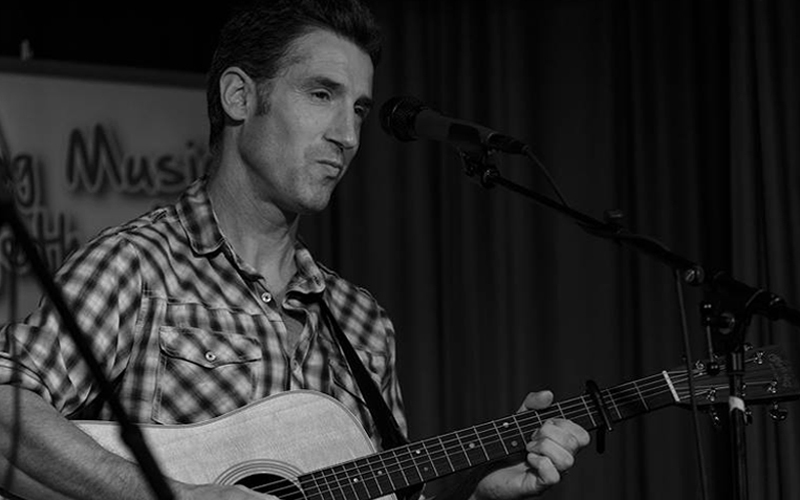 Eric Sedge is a Suffolk born singer/songwriter who first appeared on the music scene as a member of the Broadside Boys. After two successful albums Eric went solo in 2017 supporting Richard Digance on his national tour and releasing his first solo album Pleased To Meet You. More recently his song Kinder shores, is the title track of a compilation Folk album featuring Ralph McTell, Fairport convention and Show of Hands and he is the creator of the much acclaimed folk musical To Look For America, Co-written with Richard Digance and Tom Leary of Feast of Fiddles and formerly Lindisfarne. In less than a year he has established himself as a highly regarded songwriter appearing at some of the Countries top festivals including Cropredy.